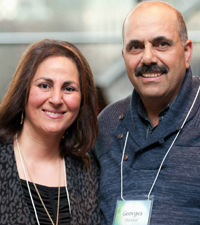 Nahia and George Haddad have been members at Eastgate Alliance Church since 2001. They work together in several ministries including BHHOP. They have been together in ministry since 2009.